12/29/2017... Did you know that you can be charged with a DUI simply by having your keys in the ignition? 12/21/2017... Don't become a 2017 DUI statistic, catch a ride with Uber or Lyft. 12/14/2017... Checkpoints will be scattered throughout Arizona communities rather than manned areas so beware. 12/07/2017... 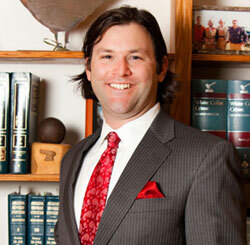 The burden of proving an Extreme DUI case rests in the hands of the police and the prosecutor.